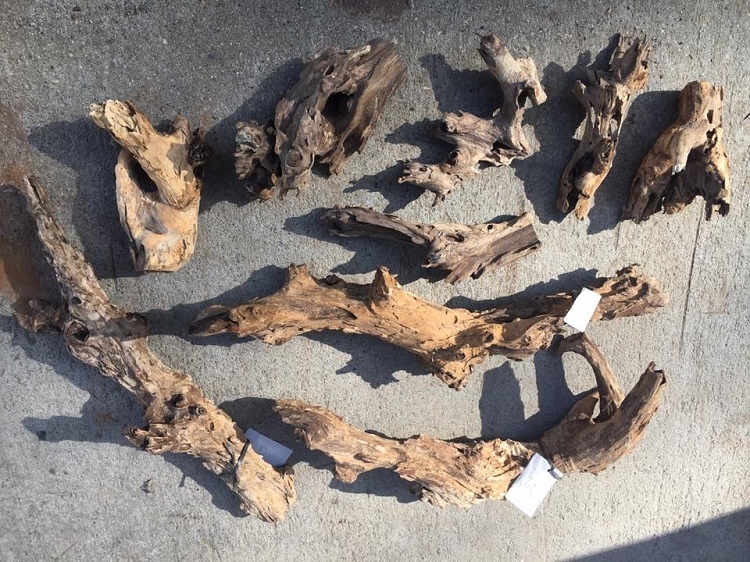 Indonesian Driftwood is another nice wood for use in wet habitats, dry habitats, or anywhere in between. It can even be used in aquariums but needs to be weighted or secured in place. Each piece is unique and it is economically priced. NOTE: These are sold individually. Photo shows a representative sample of typical pieces that are available for shipment.